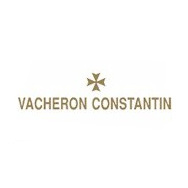 Vacheron Constantin company for support of arts and crafts is not only an obligation but also a duty. Every year, many kinds of crafts and skills literally disappear. 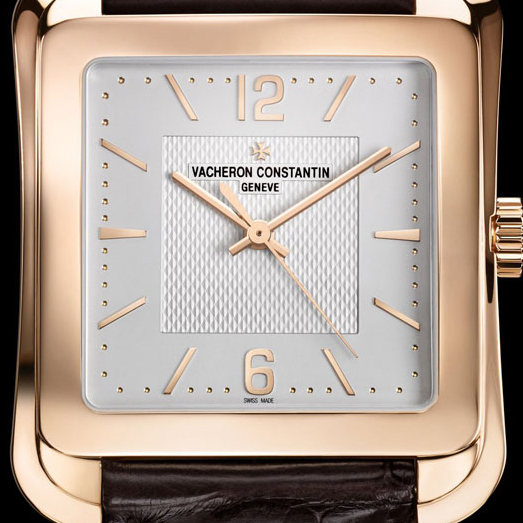 Vacheron Constantin company, knowing full well this lamentable fact, is trying to help various types of art to become famous and be understood by the masses by exhibitions worldwide. Thereby facilitating the transfer of knowledge, supported by high craftsmanship, arts and crafts stands, demonstrating an important role in modern design. In Tokyo, in the Palais de Tokyo, where Vacheron Constantin is also the patron of "L'état du ciel", a partnership with the Institute of Crafts Manufactory National Institute of Artistic Crafts (INMA) is also supporting the exhibition "Period Room", which demonstrates that Arts and Crafts is an integral part of contemporary creativity. In London manufactory also teamed up with Walpole, a British organization to protect the interests of the British luxury industry products, in support of the project "Crafted: Makers of the Exceptional". Focusing on the theme of excellence, the project brings together works by young artists of the Royal Academy of Arts, Burlington Gardens. 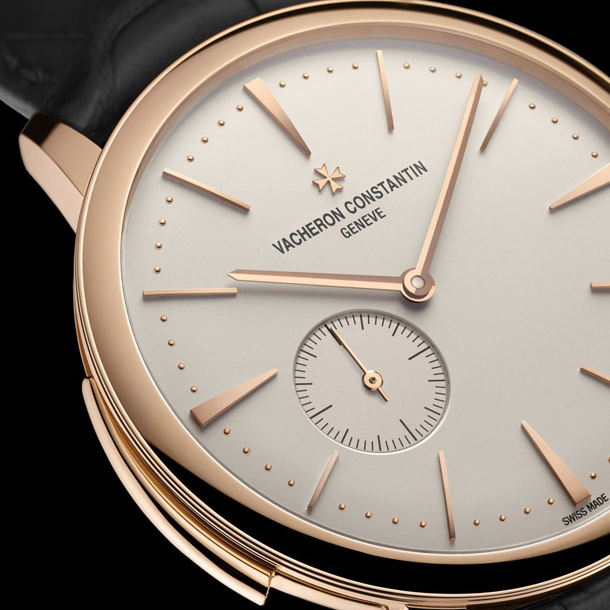 Under the patronage of the city of Milan, the company Vacheron Constantin in partnership with Cologni Foundation for Artistic Crafts Professions also sponsors a number of workshops, open to the public. An important highlight of the event will be an exhibition of photographs Tizian and Gianni Baldizonne. Through a partnership with the city of Geneva, the public will have the opportunity to get acquainted with the craft of different cultures in the canton of Geneva.